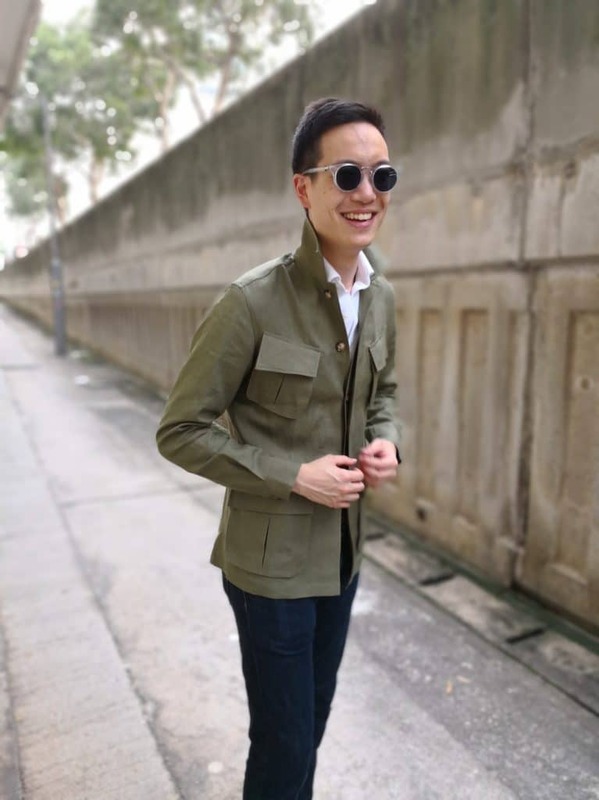 In this recurring monthly series, join the editors of Lifestyle Asia as we dive deep into the proverbial closets of Hong Kong’s best-dressed individuals. 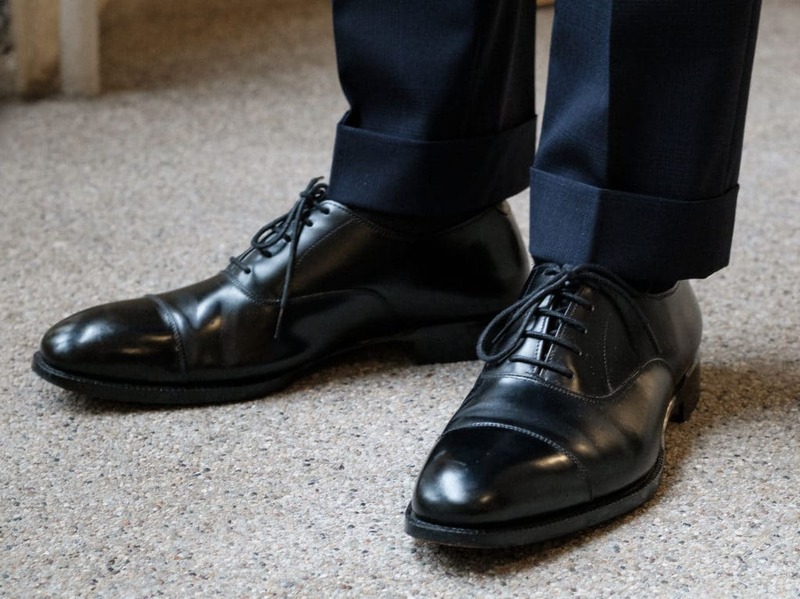 From outré fashions to classic tailoring, we ask our “Style Heroes” to share some of their favourite pieces with us and, in the process, give us glimmers of insight into what defines their personal style. To the untrained eye, there’s a temptation to ascribe various rather ineffectual adjectives (i.e. 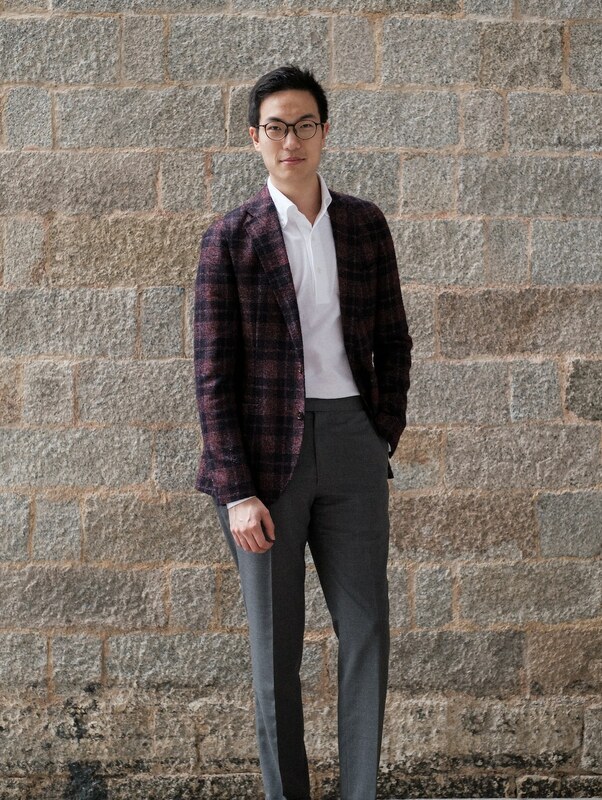 “neat”, “clean”, “sombre”) to Justin Chang’s personal style. 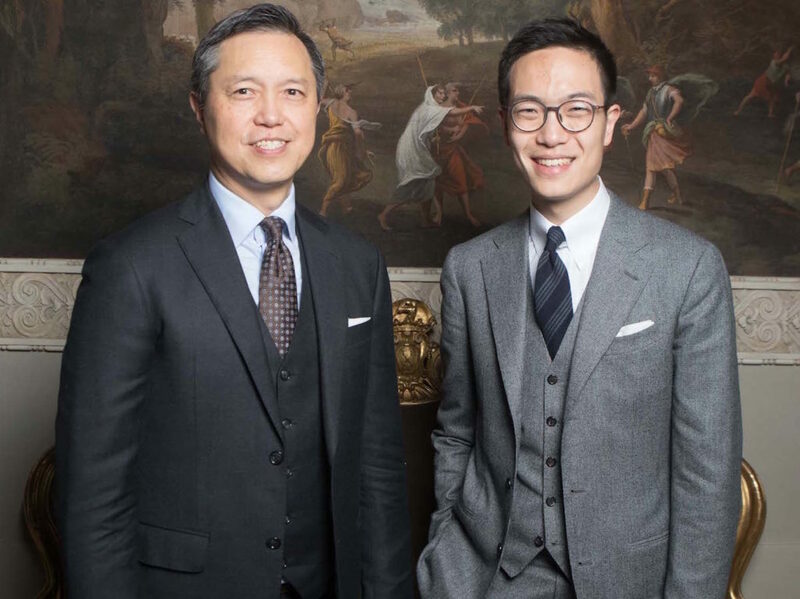 After all, the business development manager of renowned Hong Kong shirtmaker Ascot Chang is most typically seen in the vestments of the urban professional: Justin’s suits waver on the fault line between charcoal and navy; his preferred method for adding visual flair often hinges on texture; and he favours the kind of remarkably orthodox casual wear silhouettes you’d find in a Champion catalogue circa 1960. On paper, this all sounds a bit like an incursion into “business casual” territory, but nuance is the name of the game. 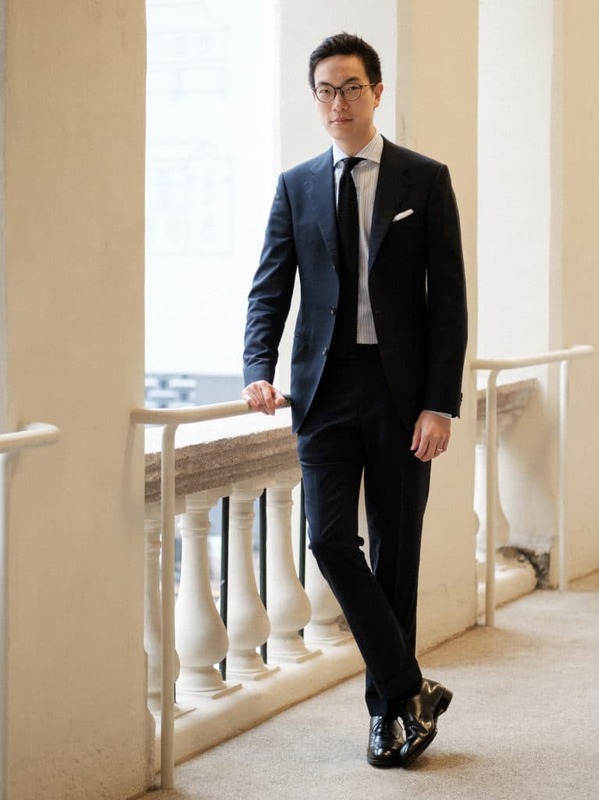 Even whilst operating within the nominally corporate framework of say, a coat and tie, Justin finds ways to shake off the medium’s frumpier connotations: Whether it’s a 2-piece suit in tobacco linen or a tux worthy of Slimane, these are worn with a perceptible lightness at odds with most tailoring you see in the city. Much of this sangfroid is the direct result of what Justin does for work: despite an excellent word-of-mouth reputation and a (surprisingly varied) clientele, Ascot Chang is still a small independent business. That necessarily means that Justin wears a lot of different hats: From fitting 200+ Morgan Stanley clients in one day to developing new products (at the brand’s Hung Hom facility) and traveling abroad, the sheer scope of work puts him in an eclectic mixture of places and settings, often at a moment’s notice. For that, you need clothing that is comfortable without being sloppy; stylish but not alienating; “smart” as opposed to merely functional. True to form, we asked Justin for 10 items from his closet that satisfy all of the above — take a look below. The edges on Justin's raincoat are sealed using a heating process that enhances the garment's water resistance properties and creates a hyper-thin appearance. 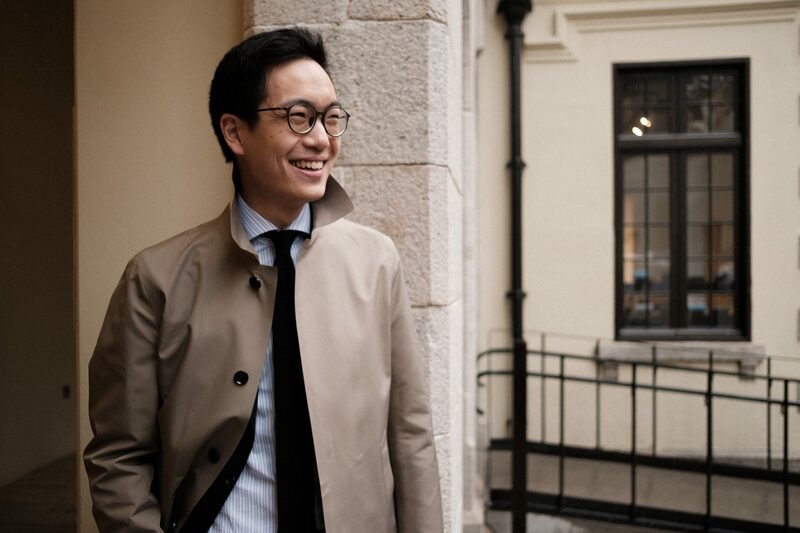 Functional and easy-packing, this Kired raincoat complements a variety of silhouettes ranging from suiting to sportswear. At a distance, Justin’s tailoring appears quite formal (even austere), but at close range incorporates a very subtle black Glen Plaid. 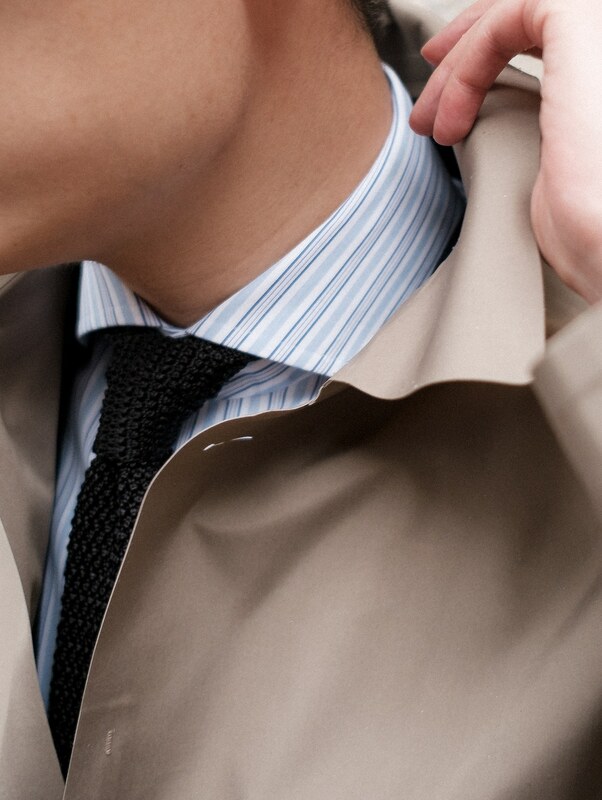 Little discoverable details like these help to separate his outfit from the crowd and add some visual interest. 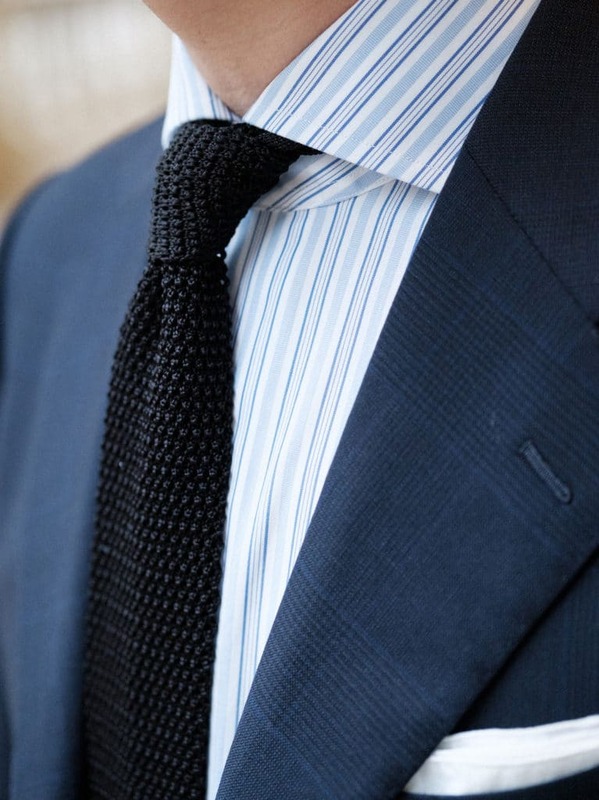 It goes without saying that at Ascot Chang, shirts are something of a specialty. After all, Justin’s family has been making them since 1953. 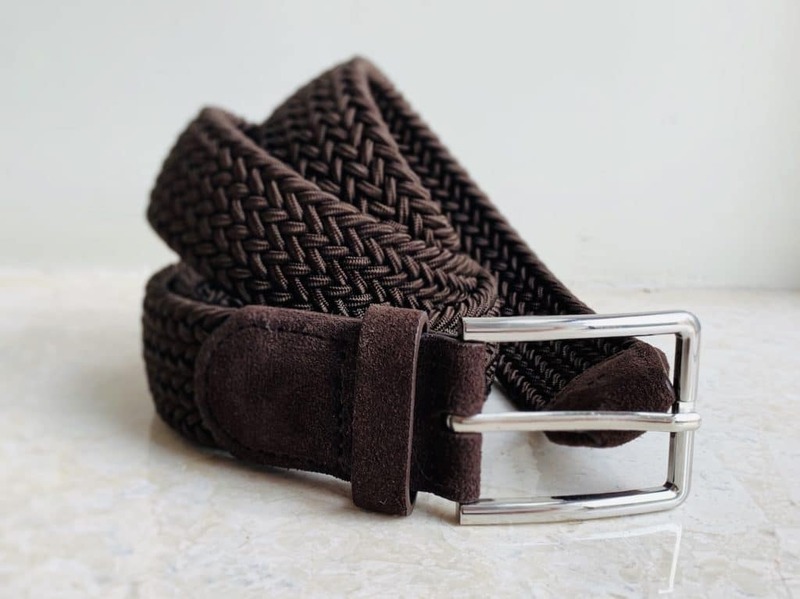 Each is made using a physical pattern, from an archive of over 5,000 fabrics – many of which are either exclusive to the brand or discontinued. 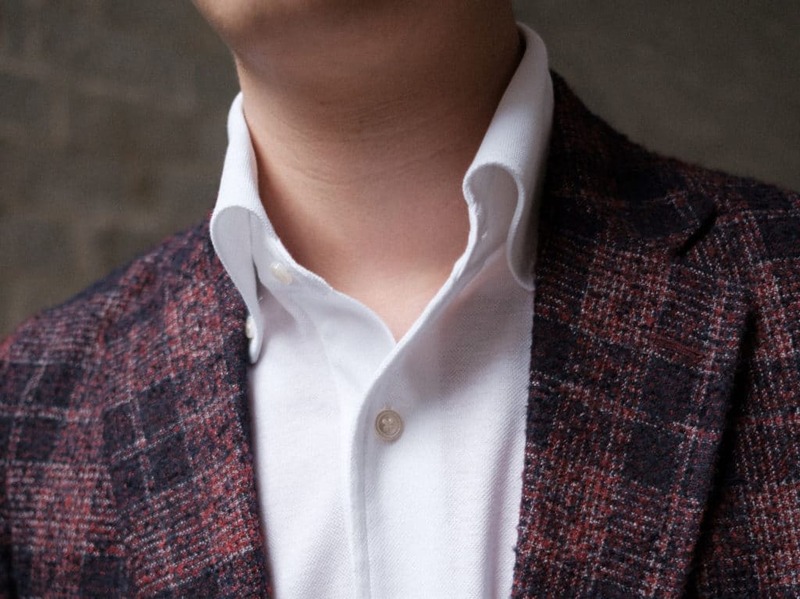 Ascot Chang's new unstructured sportcoat trades resilience for comfort, stripping away most of the conventional internals like canvas and shoulder padding in favour of a lightweight travel-friendly piece of tailoring. 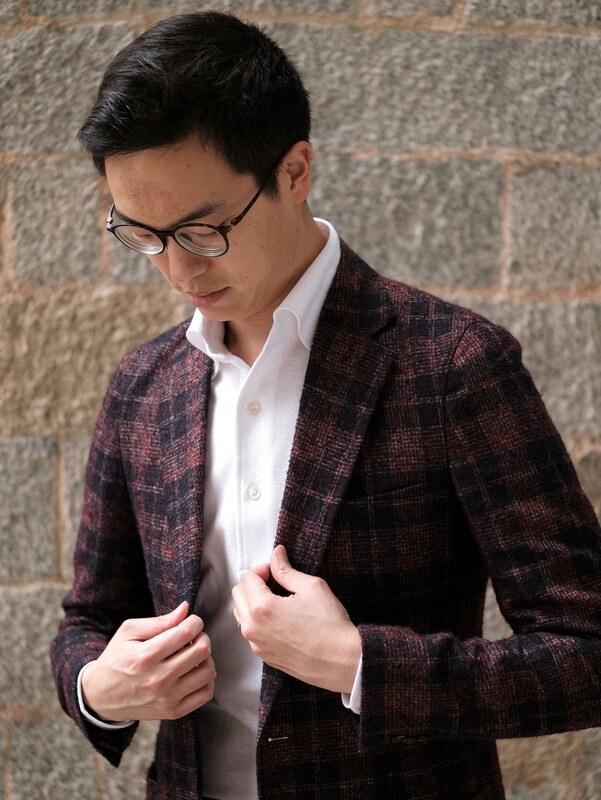 Here, Justin offers a simple and foolproof method of pairing heavily pattern jackets, combining his with worsted trousers and a high-contrast polo. Since its release, Ascot Chang’s shirt-collar style polo has proved to be a mainstay in the brand’s ready-to-wear offering. 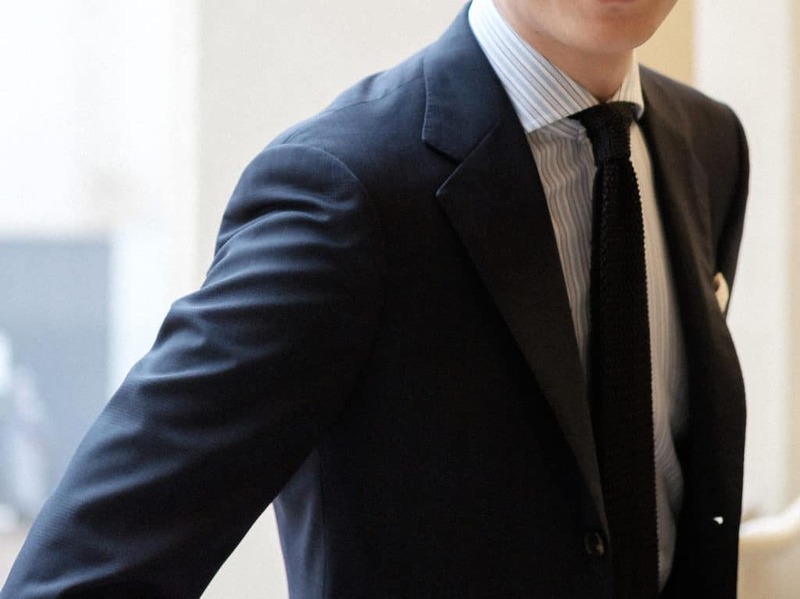 The enlarged points and band help the collar to sit upright while worn underneath a jacket, and are particularly good at framing longer leaner faces (like Justin’s). 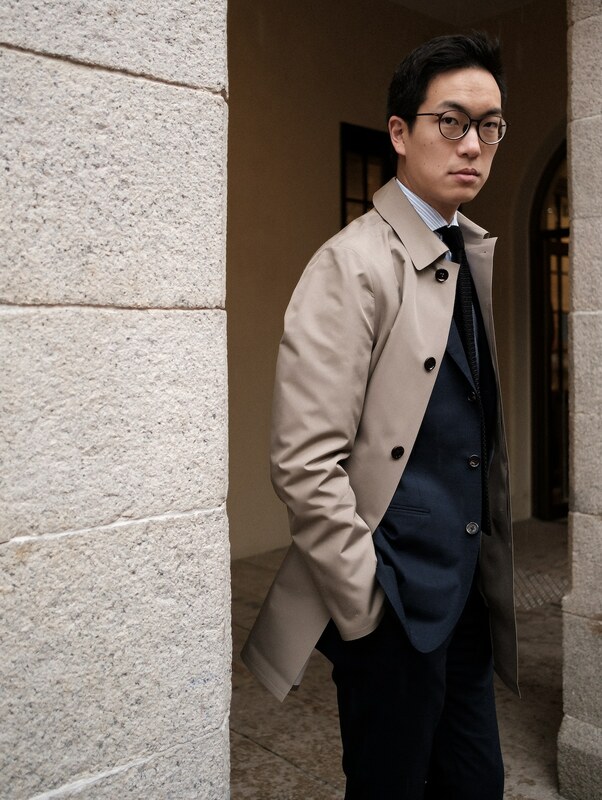 All Ascot Chang items worn by Justin are available through one of their four locations in Hong Kong. To find your nearest boutique visit, Ascot Chang online.